Summer is on its way out and mixed league is very much on its way in. Please join us coming Saturday in a “Surprise Saturday Social” event. We would like to extend a special invitation to all weekday, family and junior members to please join all full members in the fun. Please bring your own eating utensils. CTC will provide the fire! 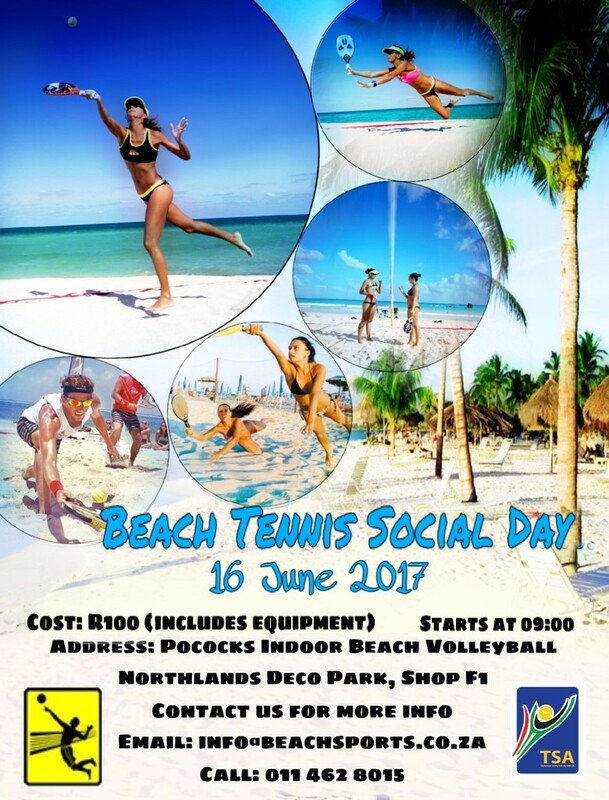 Kindly RSVP not later than 19 April 2017 via e-mail to annelien@clubviewtennis.co.za. You are welcome to bring a friend, your parents, your kids or even a neighbour. Looking forward to see each and every one of you on court! Final draws available at “Competitions“. 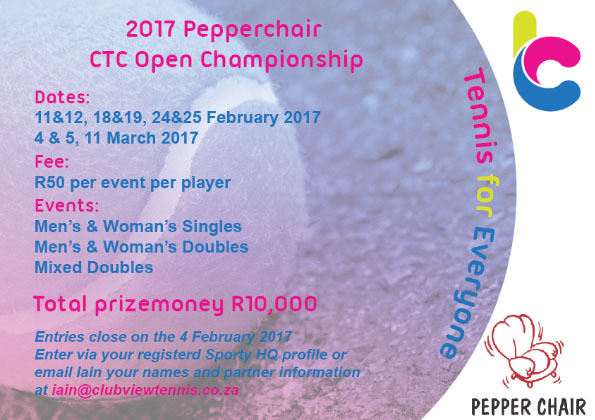 The CTC Pepper Chair Open Club Championships start on Saturday February 11, 2017. The draws and order of play for the first day are available at “Competitions” and on Facebook. South Africa takes on Estonia in a 1st Round Davis Cup tie from 3 to 5 February at the Irene Country Club. As a club initiative, TSA is offering a rebate to tennis clubs. Members, when booking the ticket will be asked to enter their tennis clubs names. The Davis Cup theme is Show your Colours. Lets us as a club, show our colours and support our National team. Davis Cup is being played on our doorstep, so come and join in the fun. CTC is proud to announce that as part of our venture with JL’s Academy in terms of the coaching programme, Cardio Tennis forms a critical part of this as well as the CTC vision and slogan of “Tennis for Everyone”. Cardio Tennis, is all about fun and in no way has anything to do with playing ability. In fact, it can also be seen as a way for adult who at some stage played tennis, to find there way back into the game, while also having a good work out. CTC launches a demo session tomorrow morning (Wednesday 18 January) at 09:00 at CTC. We realise that not everyone may be able to attend, and there will be further sessions and announcements. However, if you are looking for some fun, interaction with friends while having a work out, then this is something not to be missed. CTC was in the Rekord this past week, where they covered the Re-Launch. Below is a link to see the article on the Rekord website. Members can now register and pay membership fees online. This facility is offered through an initiative run by TSA and Sporty HQ. CTC is the first club in South Africa to offer it. Please go to Members and follow the link. New members can also use the facility to complete their application and pay online. Please go to New Members and follow the link. 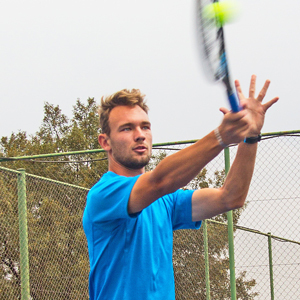 CTC Management would like to congratulate Erick de Jager for successfully passing his Advanced Tennis Instructors Coaching Course last week. This is effectively a Level 2 qualifiction in coaching terms, with the final hurdle being Professional Course next year. We are extremely proud of our coaches and their credentials, as most importantly they are up to date with new coaching practices. Congratulating to Erick on his achievement and Leon who passed his Advanced Tennis Instructor Course last year. Congratulations to the Women’s 1st team (A2) who won their league section. As a result, CTC has been promoted to A1 in 2017. For more information, visit Competitions. Saturday 3 December is “Summer is Here” Social for all. This will also serve as the closing for the coaching activities and a fun day for all members who are part of CTC before the start of the December holidays. The CTC Year end function will be held on Saturday 26 November at Blackwoods Restaurant in Hennopspark. An invitation wil be circulated shortly with RSVP information. The newly elected CTC Management Committee has elected Johan Dippenaar as Vice Chairperson and Helga Brits as Secretary. At the 2016 AGM, held on October 1, 2016, several changes to the constitution were approved. The new constitution is valid from October 1, 2016 and available at Rules. The club’s new logo and colours, developed by SuproNet. CTC’s new slogan: “Tennis for Everyone”. New club and partner branding and signage, developed by SuproNet and manufactured and installed by Erion Signs. The club’s new website, developed by SuproNet. Renewal of the club’s Facebook page with new logo and colours (by SuproNet) and posts of South African and international tennis news by Calidascope. New sponsorship of the annual club championships by Pepper Chair en Blackwoods Pub. New partnership between CTC and JL’s Tennis Academy for the expansion of tennis coaching at the club. Sponsorship by Barrett’s with regards to resurfacing of courts and the inauguration of the new surface of Court 1, recently resurfaced by Barrett’s. Existing partners, Dunlop Sport and MonitorNet, were also recognised. JL’s Tennis Academy presented a programme with a variety of tennis related activities and the event concluded with the presentation of new trophies, donated by JT Prinsloo of Erion Signs and Iain Smith, to the winners of the Club Championship held earlier the year. 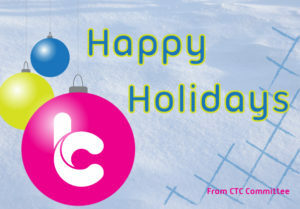 CTC’s photo gallery provides an overview of the day’s activities.